This Sunday saw a particularly wet ending to the 2017 VC Melyd and Rhyl CC time trial season. 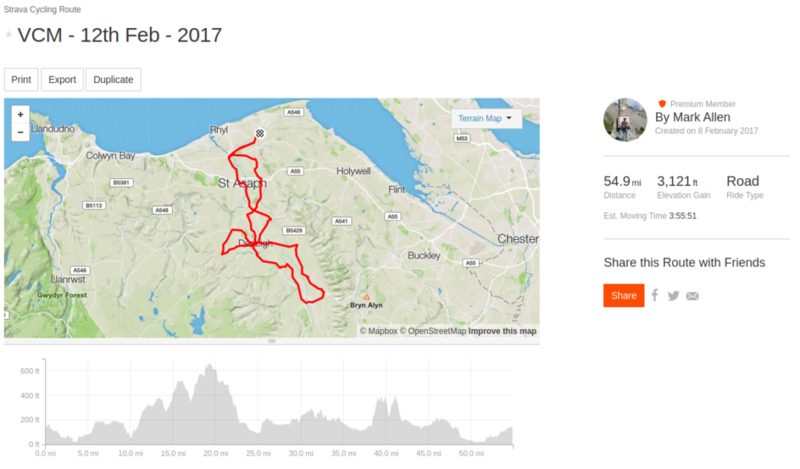 Running the same day as the Welsh National Hill Climb championship up to Pen y Pass – the lengthened climb of Rhuallt hill was the venue for the last even in the season. Another year of course records, age group, and gender records. With a double first place for VC Melyd – congratulation to David and Sally for their first place positions – and a huge, HUGE thank you to everyone who took part and supported the series this year. This week Darren and Sally, VC Melyd riders attend the UCI World Championships 2017 at the Albi Race Circuit France. Having previously dug deep to qualify for their positions the riders stood to battle in both Road Race and Time Trial respectively. Alas, it would also seem that a particularly un Welsh temperature had to be beaten as well. Out of a field 12 for the Women’s 60-64 event, Sally came in at 39 minutes 14 and a very respectable 5th place to a first of 38 minutes 05 to the Netherlands based Marti Valks of GWC De Adelaar. 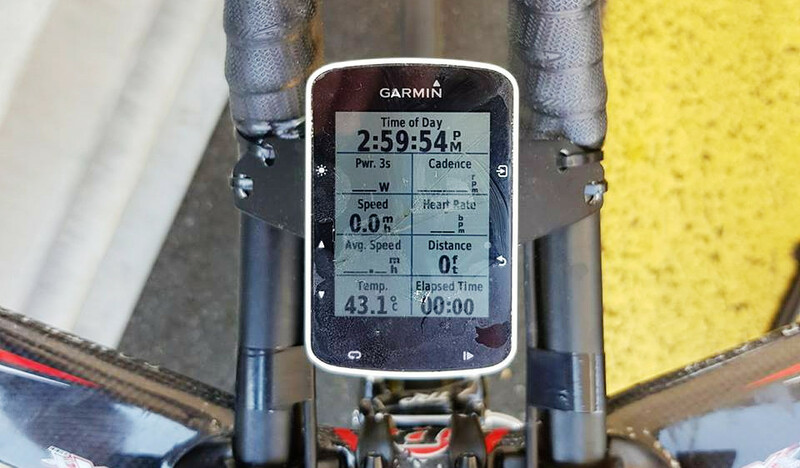 As temperatures continued to ride Darren took the wise decision not to take part in the road race event as temperatures remained above 40C. Congratulations from everyone at VC Melyd to you both for achieving what most of us could only dream of. Not content with organising the paperwork, the route, the venue, Steve and Greg managed to organise fine weather as well for the 2017 VC Melyd Reliability ride. — Steve Sharp / Club Chairman. Huw McKee who arrived with the buckets for this years fund raising is going on to undertake an epic challenge later in the year. 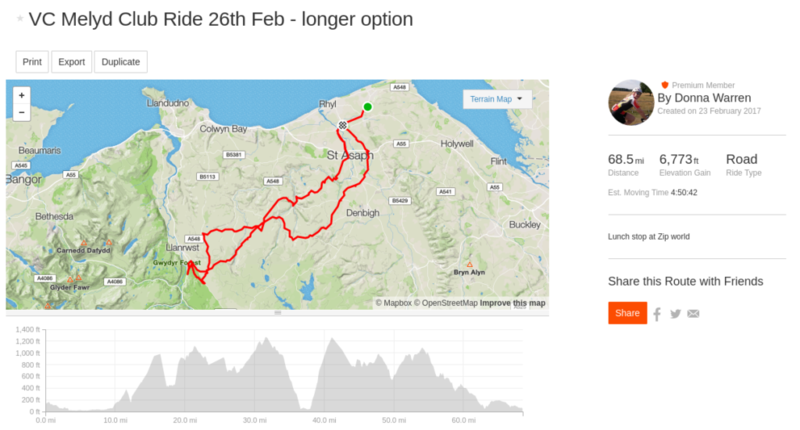 If you were unable to take part in the reliability trial / contribute to the cause at the event – you may wish to read more about Huw’s cycling challenge later in the year, or donate directly. 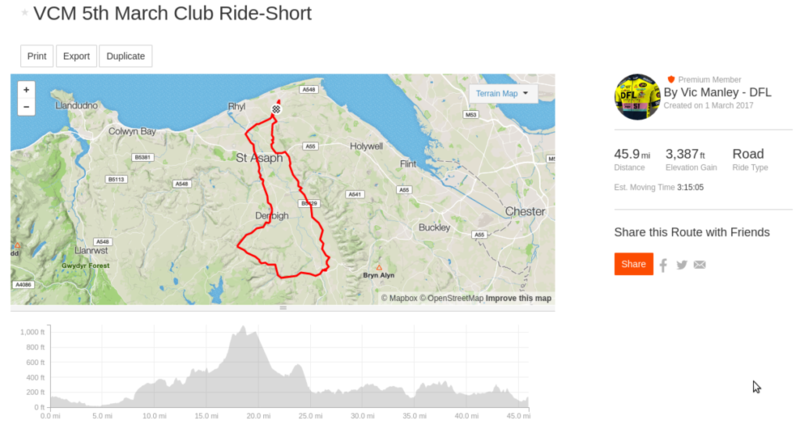 Many thanks once again to Greg, Steve, Richard, Mark, and everyone who played a part in making the day possible – and to all of those who braved the roads, took in the views, and rode / didn’t ride the whole course. 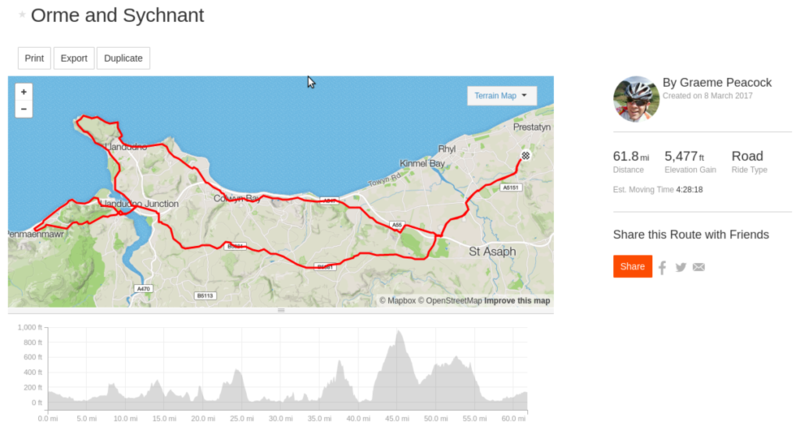 I think you will agree it was indeed a great day to be out on a bike – and money well raised for a good cause. 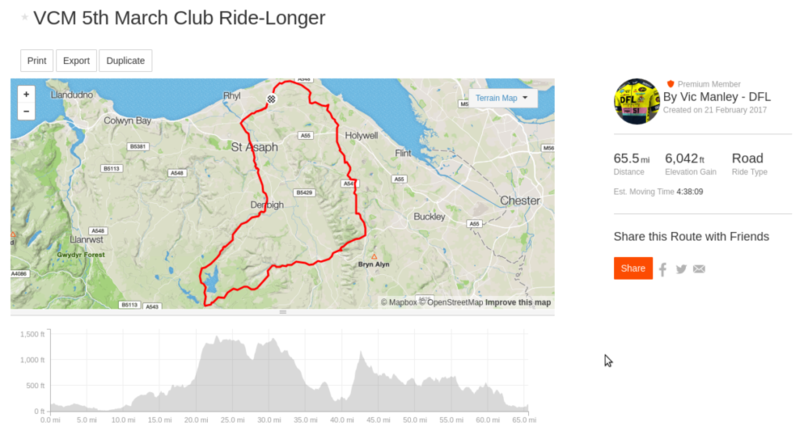 Thank you Vic for this route, 65 miles and 6,042ft of climbing on Strava . 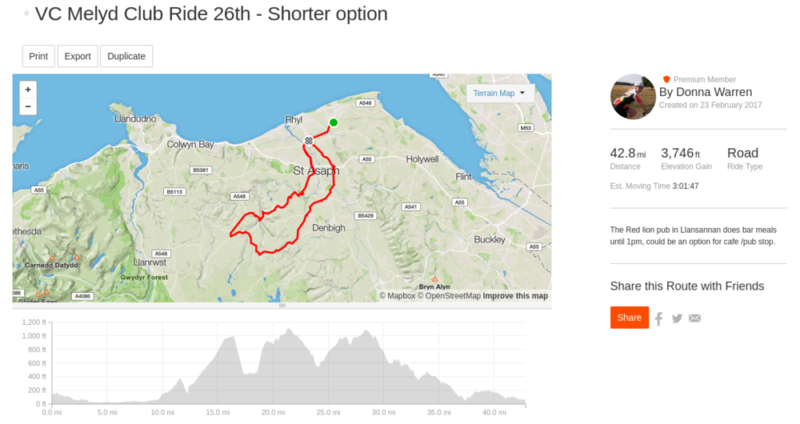 The route spends a prolonged period over 1000ft so would suit good weather. Dropping down to vale again before climbing back over the opposite range for a hilly return back to Meliden.